Ohhh! 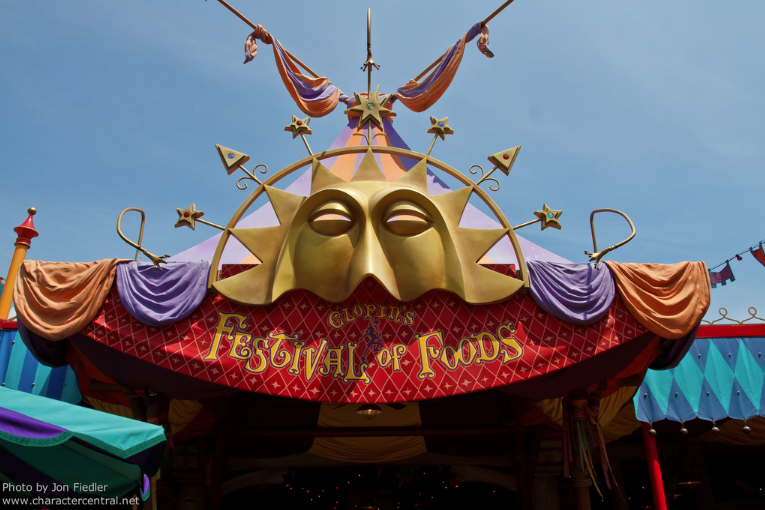 I’d love to go to Clopin’s Festival of Foods in Hong Kong, looks so cool! I wish I could go to Disney but I never had the chance, have you ever been to Disneyland? I was also wondering if you have any youtube channel realted to HOND and if you like youtube videos, I have lots of videos from HOND that I love on my favorites (I can’t do a 30 sec video unfortunately, but I love to watch) and I think it would be a nice post, if you watched and commented about your favorites or the most cringey, what videos you would recommend, etc. 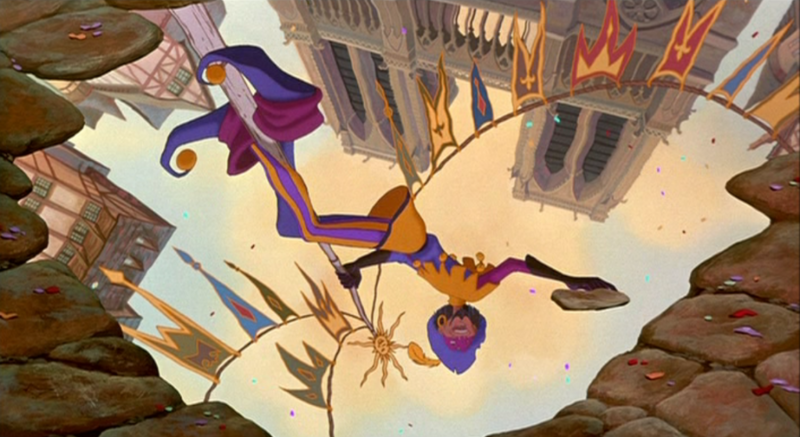 I found a lovely video using scenes of Deepika Padukone and Alan Rickman set to Tu vas me Détruire – it is amazing, if you want to check out the title is “tu vas me détruire | esmeralda + frollo”.